March 25, 2019, Shenzhen — OPPO will officially announce its new product series, Reno, on April 10 (Beijing Time). 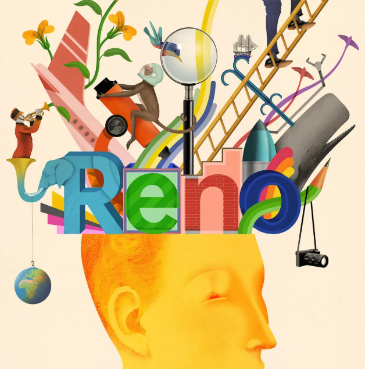 Reno gives free rein to users' imagination, giving them the power to break creative barriers. No-one defines this new series, but rather everyone will have their own unique Reno experience. 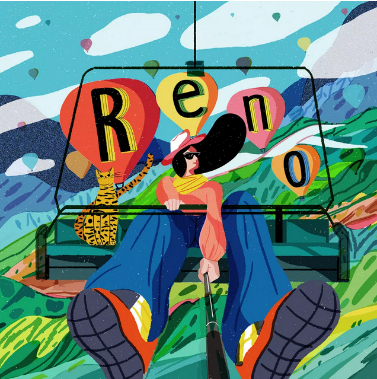 OPPO has partnered with artists around the world to share Reno's potential. 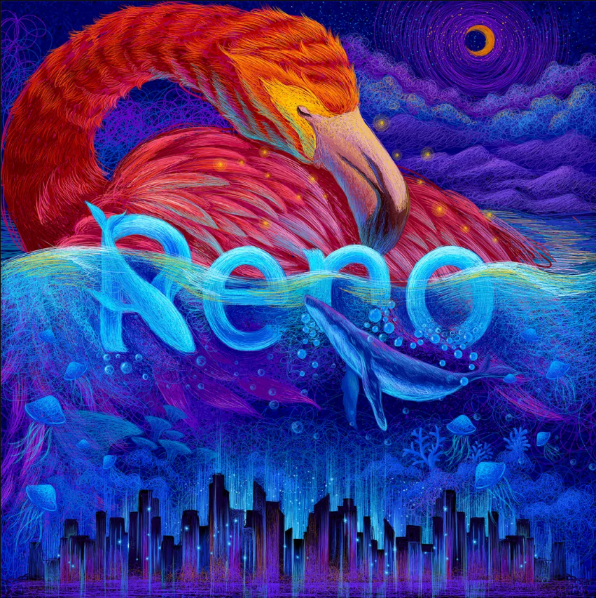 Each of the artworks below will provide a sneak peek into Reno's key features. 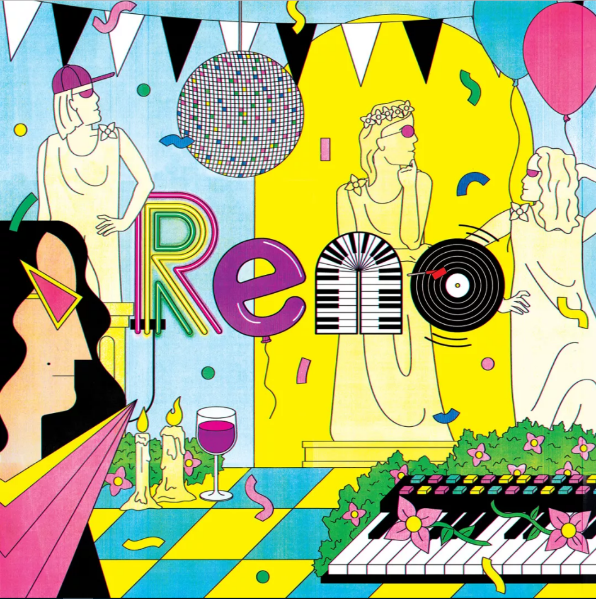 Reno will officially debut on April 10th (Beijing Time). 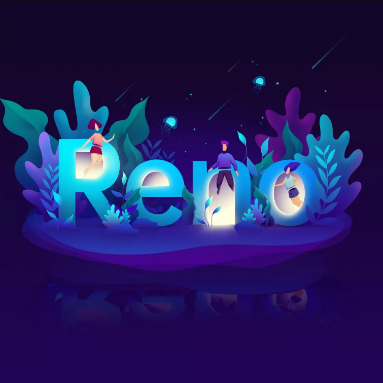 As the epitome of OPPO's creative vision, Reno will serve as the catalyst for OPPO’s smartphone development for the next ten years. 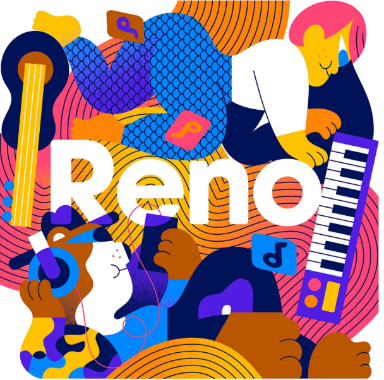 Stay tuned to see how Reno expands horizons.